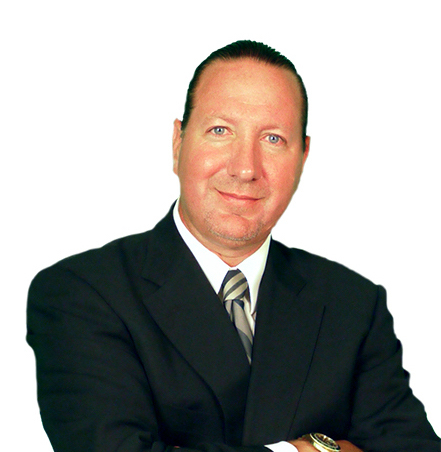 Mr. Olshansky founded the firm to concentrate completely on criminal charges and related issues. His practice is limited to only issues which arise out of criminal and quasi-criminal cases including charges of murder, unlawful use of weapons and other gun violations, narcotics cases, possession and possession with intent to deliver a controlled substance, drug trafficking, battery, sexual assault, theft and retail theft, domestic battery, driving under the influence (DUI), disorderly conduct. He is admitted by the Supreme Court to the Illinois State Bar and Federal Bar. Born in Chicago, he received B.B.A. with Honors from the University of Miami, Florida and his Juris Doctorate from Chicago-Kent College of Law where he received multiple CALI awards for having the highest grade in a class. Mr. Olshansky’s devotion to criminal defense and proof of his worthiness in the courtroom is clear from his reputation among his peers. The majority of Mr. Olshansky’s criminal practice is in Chicago and Cook County, however, over the last two decades he has handled criminal cases in Federal and State courts all throughout Illinois, and in Wisconsin, Indiana, Michigan, Iowa, Texas, New Mexico, and Georgia. Mr. Olshansky knows the importance of continuing legal education after admission to the bar.